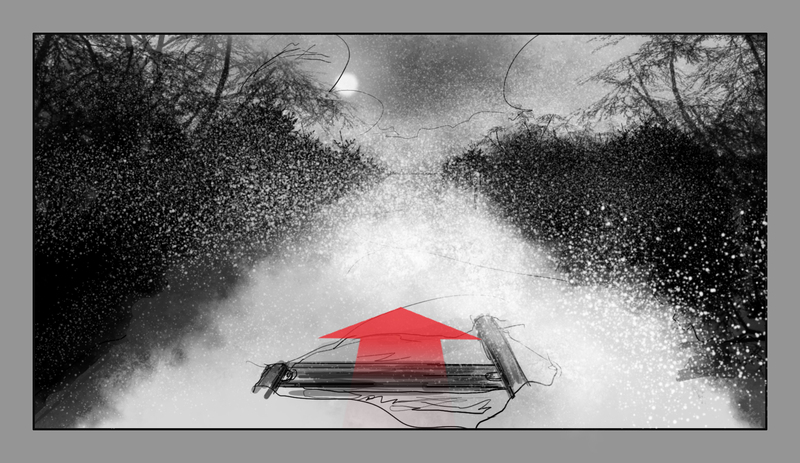 Lately, I’ve had the pleasure of reading Stephen King’s Cycle of the Werewolf. 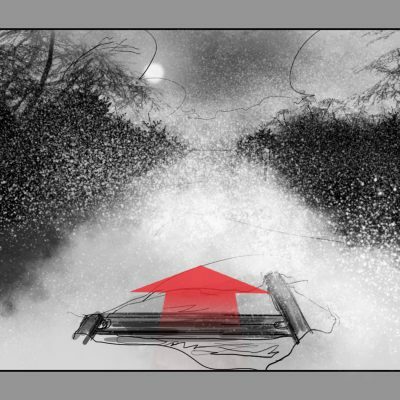 It was a french edition that had both the short story and the script, of it’s movie adaptation Silver Bullet (which I have never seen). 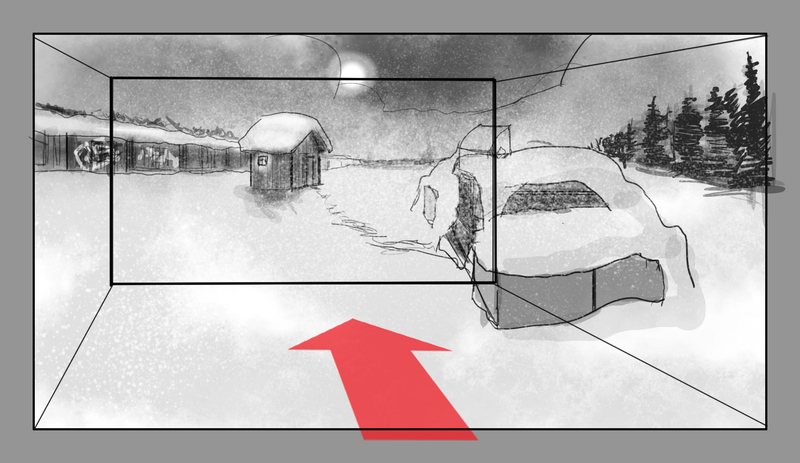 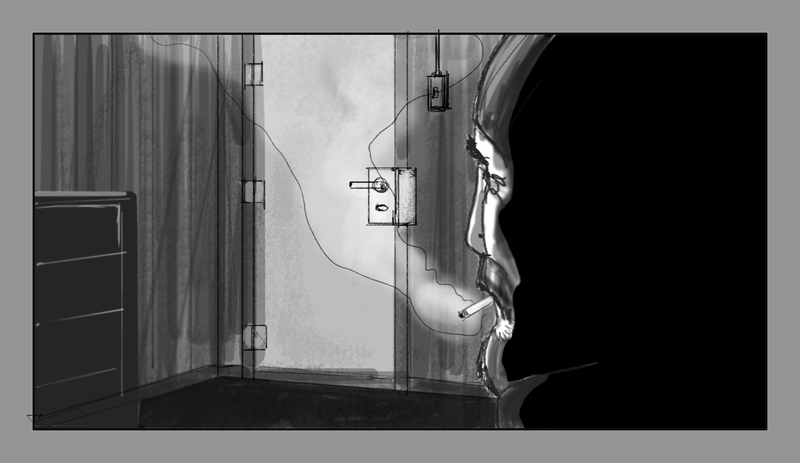 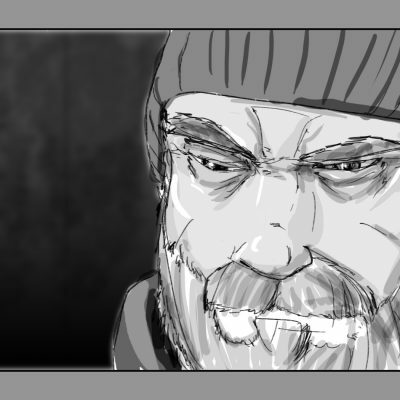 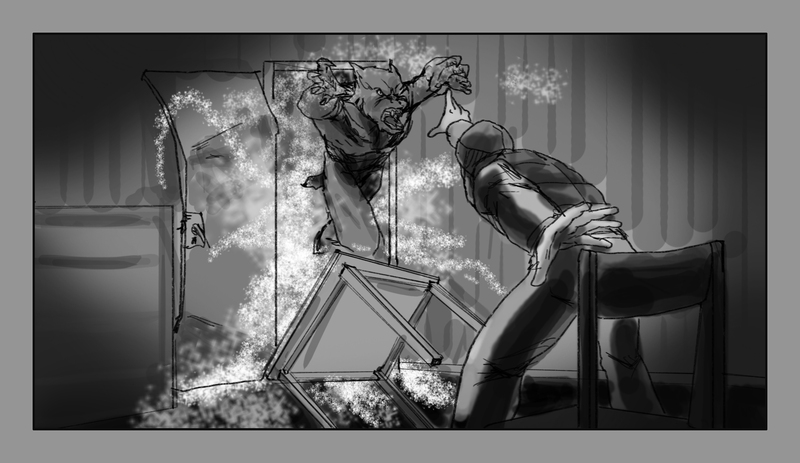 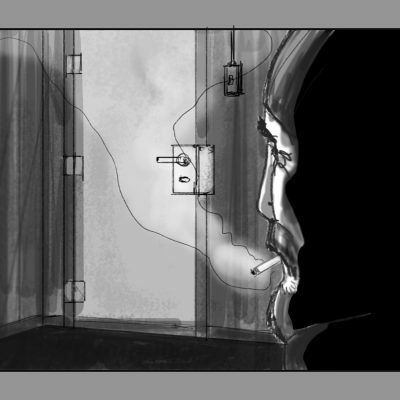 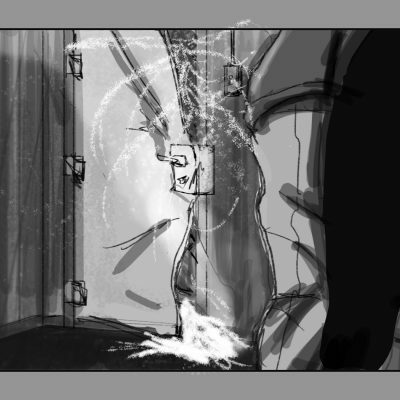 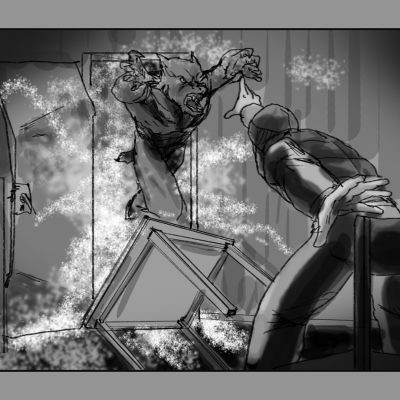 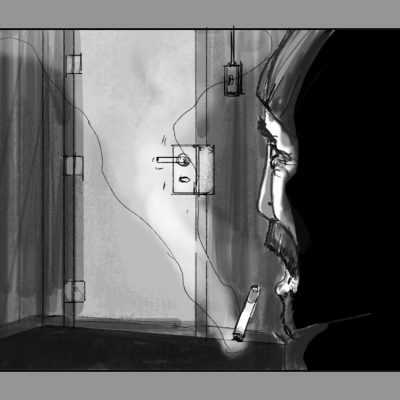 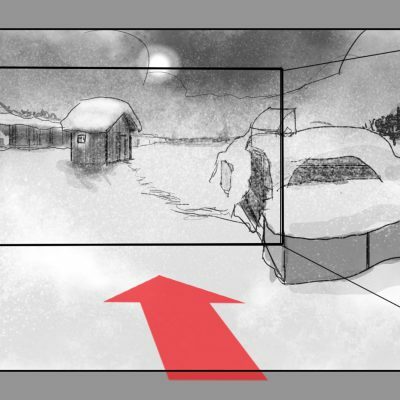 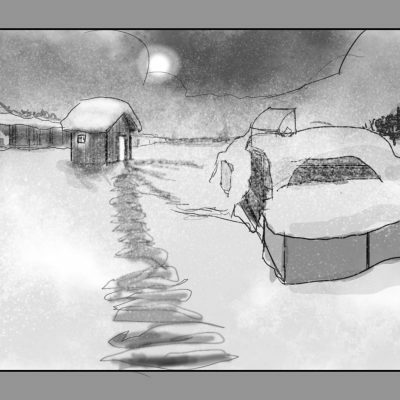 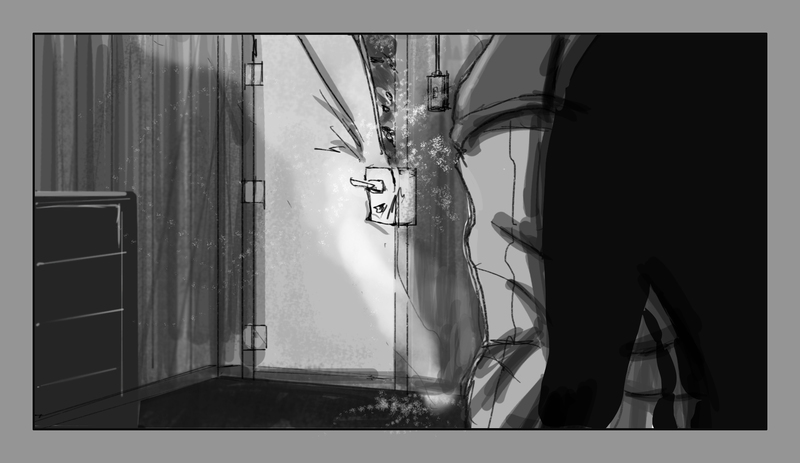 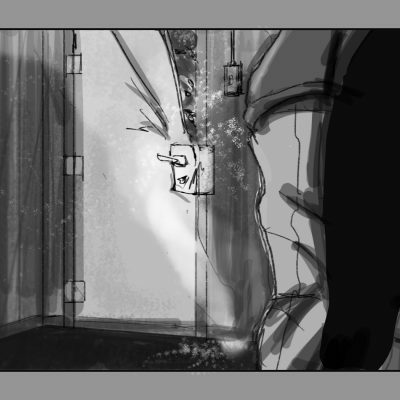 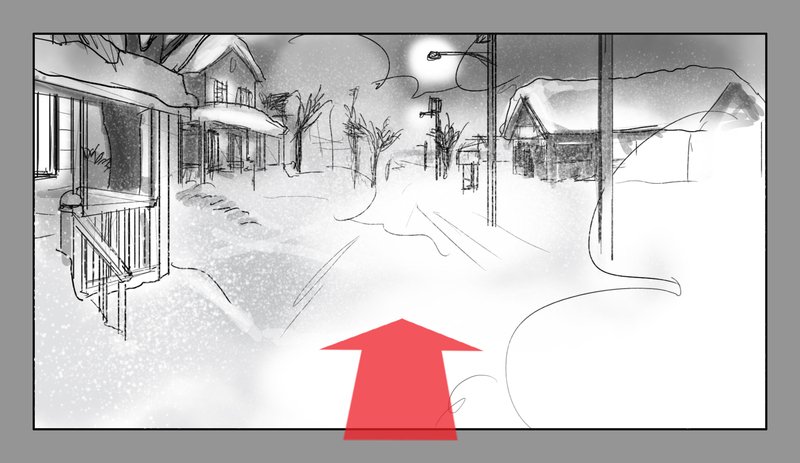 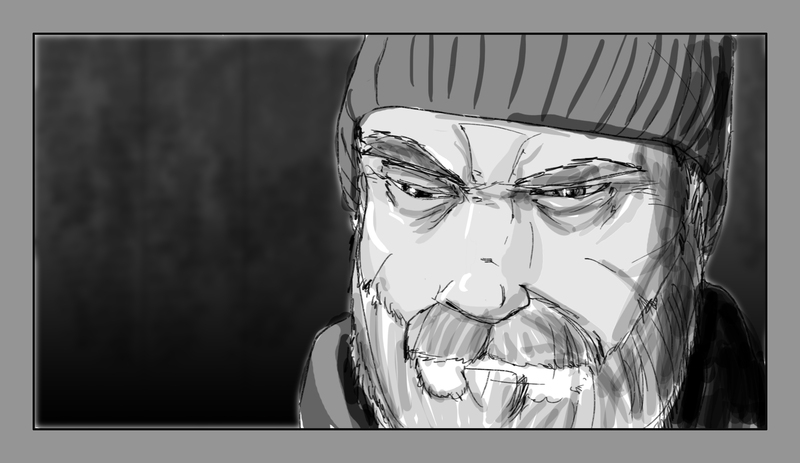 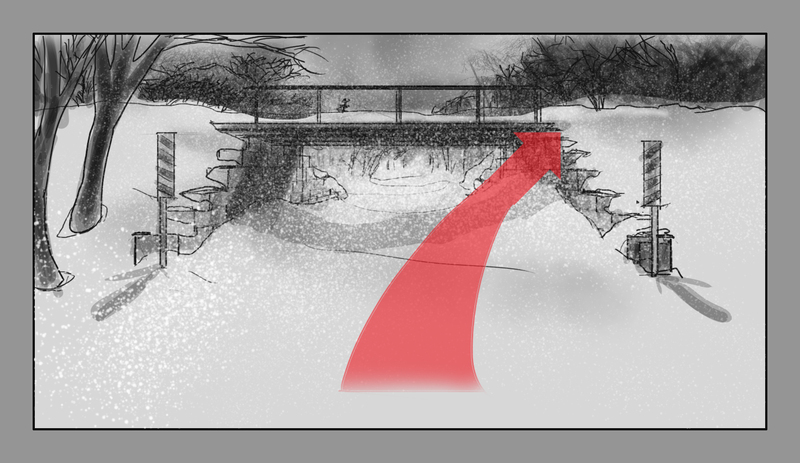 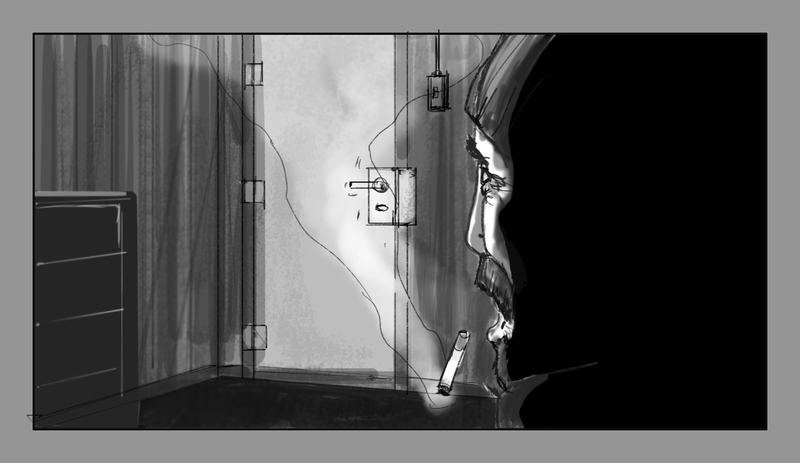 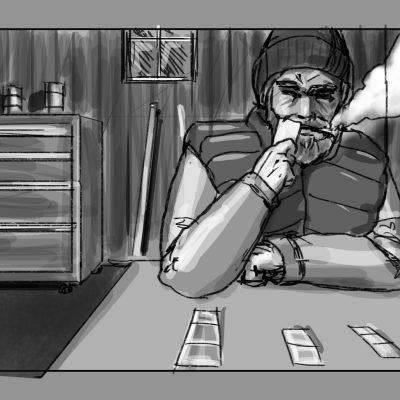 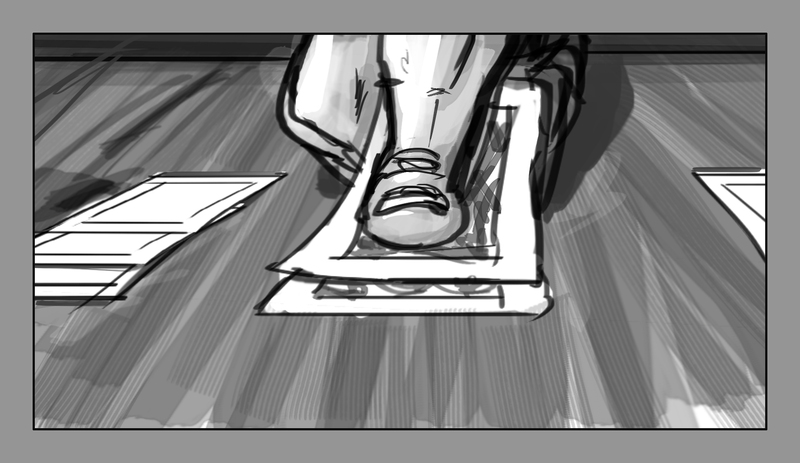 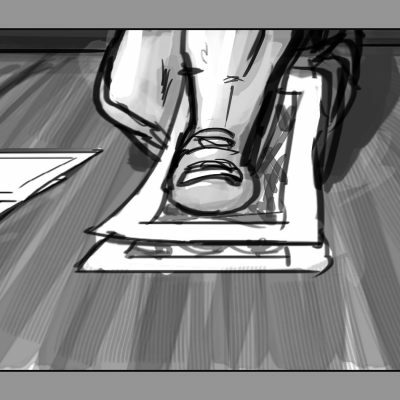 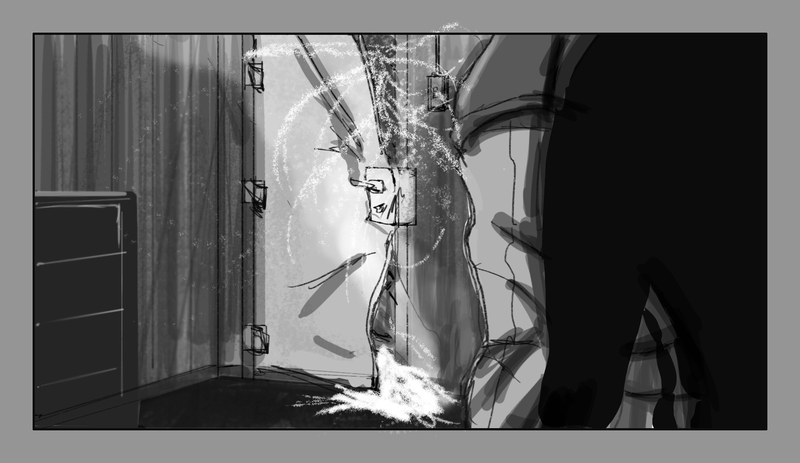 After devouring the short story, I had the idea of doing the storyboard for the script as an exercise. 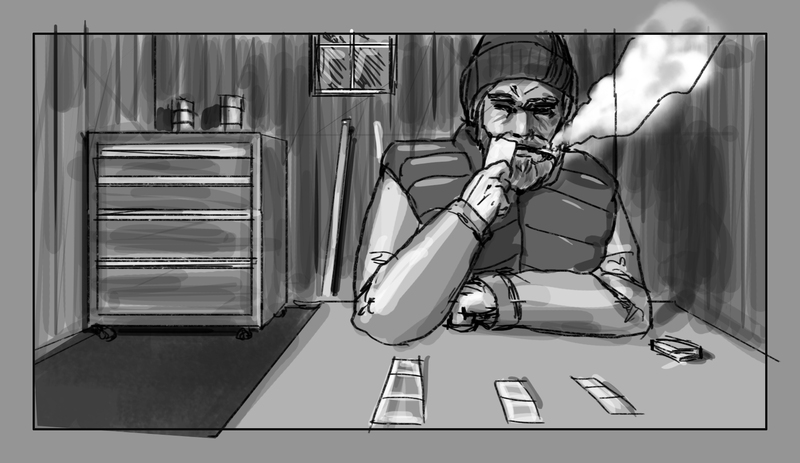 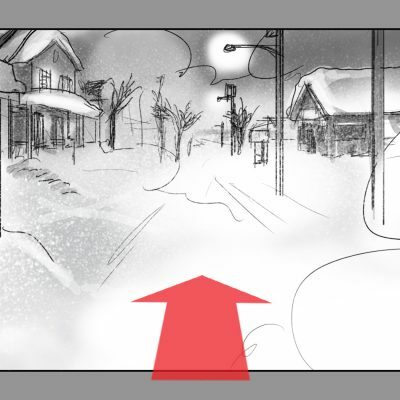 When I started to read the script, I was so disappointed (sorry), that I chose to make a storyboard inspired by the first chapter of the book. 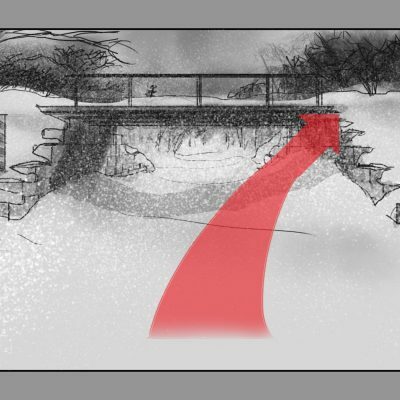 © 2016 Jean-François Houle, All rights reserved | All rights belong to their respective owners.